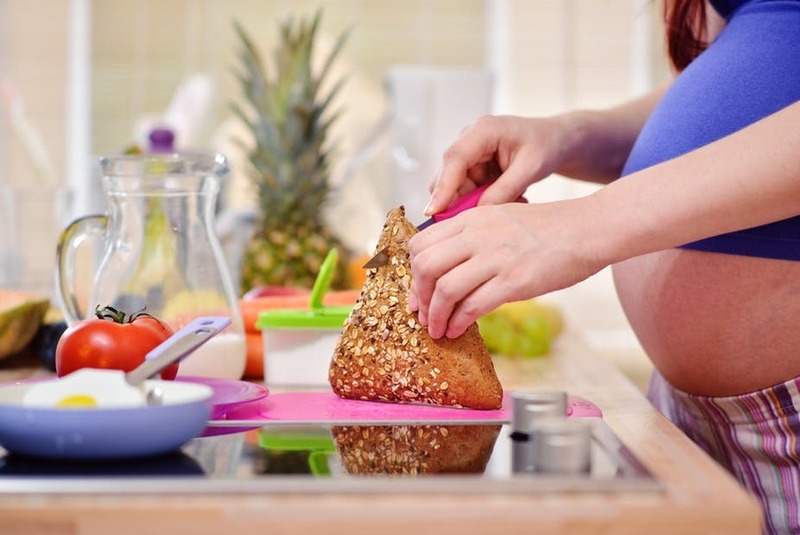 Home / health / Carbs during pregnancy —Yay or Nay? 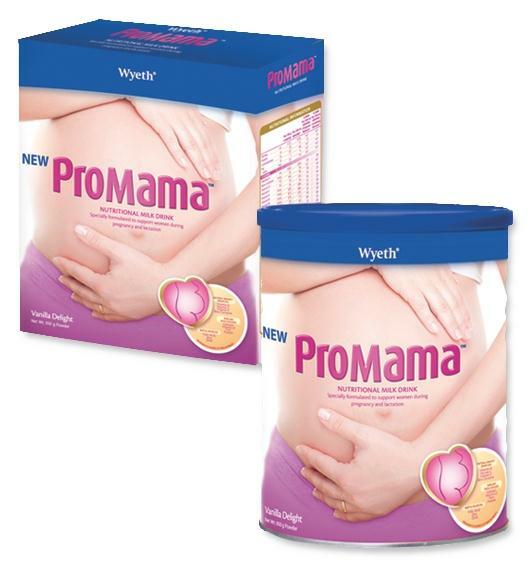 Do you know that a pregnant woman needs to consume about 300 more calories per day for the next nine months? After all, a pregnant woman is going through big changes and will need a full dose of nutrients to help with her baby’s growth and development. But of course, eating carbs is not enough. According Ms. Mary Jude “Jong” Icasiano, a Wyeth nutritionist, you should also follow some good eating habits so that your baby gets the best start in life.